Time Flying is almost here. Available at Amazon.com on December 14. 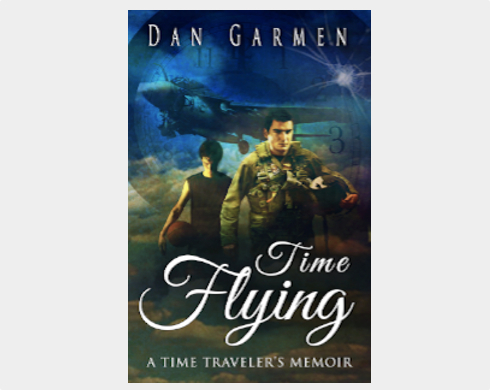 Copyright © 2019 Time Flying Author Landing Page by Rara Theme.Powered by WordPress.